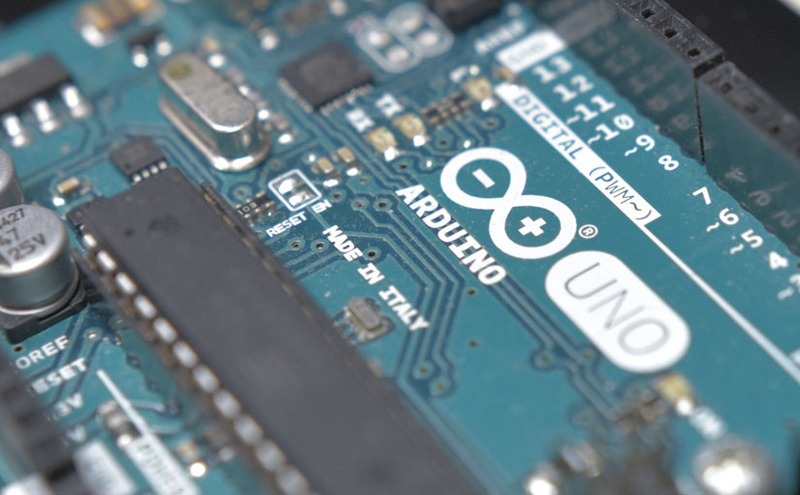 Here is summarize articles written for Arduino. Sorry for delay of translation update. I need to enrich contents first. Please understand. Try these if you can’t use sample sketch on this site. These are customization tips on IDE application which will make you easy when handling Arduino. About “Preferences” file of Arduino IDE. How to customize “new file”. Efficient method to read ‘AnalogRead’. Method of avoiding from switch chatter just by a sketch. Method for solving difficulty of reading “click-type” rotary encoder. Products prototyped on this site. Motorized follow focus system for DSLR camera. Reproduction of the knight rider illumination motion by LED. Controlling RGB full color LED by variable resistor. Simple shooting game by just a switch. Transmitting MIDI message by ‘Software Serial’. Explanation for use sample sketch. Explanation to draw characters and values. How to use TOCOS TWE-LITE. I has been Struggled by ESP WROOM-32 board which has cheaper, faster and more function. Articles about other electronic work.